1. 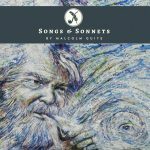 In the meantime, I wanted to alert you to a wonderful new project by our English poet friend, Malcolm Guite. It’s a new CD of his music and poetry for which I served as the executive producer. I’ve written a blog about it which has a link to purchase if you so wish. My enthusiasm for his work is well documented. I hope you’ll check it out. 2. 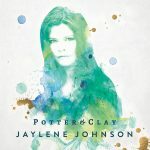 A few weeks ago I wrote about an upcoming terrific new album from my friend Jaylene Johnson (on which I appear as a guest.) 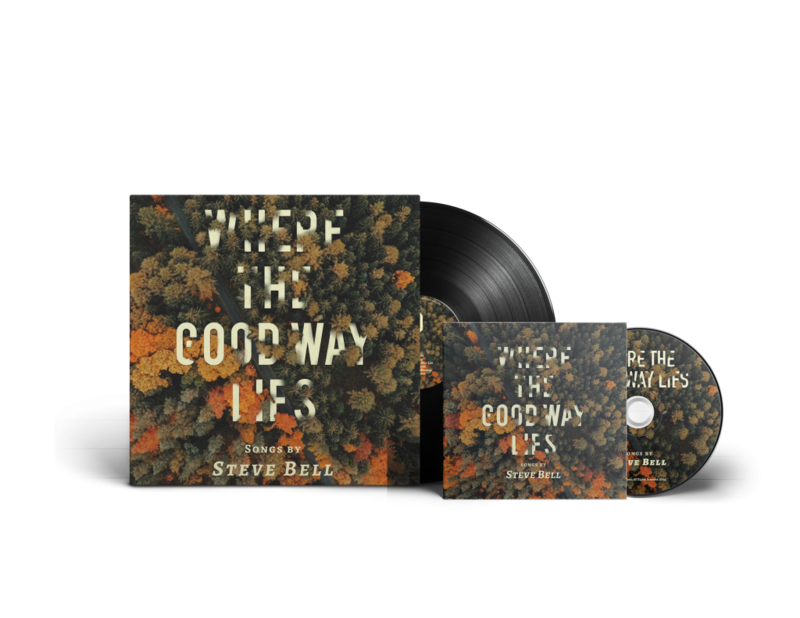 The CD is now available and you can listen to the title track (and order) at the blog I wrote about it. I hope you’ll check this out as well. I just attended her CD release concert, and this is an exceptional collection of devotional songs. THANK YOU so much for supporting us independent musicians. We’re so very grateful.